When people hear about what God used to do, one of the things they say is: “Oh, that was a very long while ago.” They imagine that times have altered since then …Things were in a different state then from what they are now.” Granted; but I want to know what the things have to do with it. I thought it was God that did it. Has God changed? Is He not an immutable God, the same yesterday, today and forever? Does not that furnish an argument to prove that what God has done at one time He can do at another? Nay, I think I may push it a little further, and say what He has done once is a prophecy of what He intends to do again — that the mighty works which have been accomplished in the olden time shall all be repeated, and the Lord's song shall be sung again in Zion, and He shall again be greatly glorified. Spurgeon knew the mighty acts of God in his own day. He knew about the power of faith to heal in Jesus’ name and experienced many remarkable healings in his ministry. 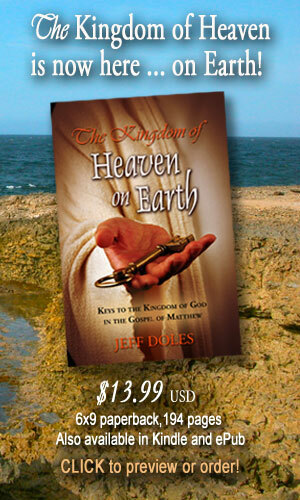 He also had frequent “words of knowledge” about things he could not have known unless God had revealed them to him. 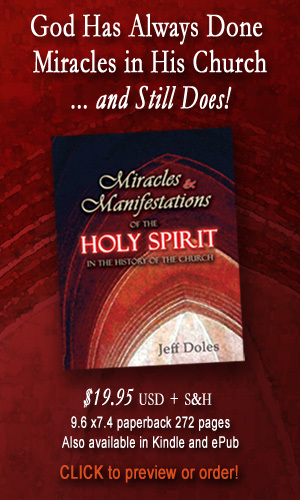 I have compiled many of these in Miracles and Manifestations of the Holy Spirit in the History of the Church. God is still doing today what He has always done. Faithpoint: What God has done in the past is a prophecy of what He intends to do again. If we learn to expect it, we shall see it. What is your expectation?